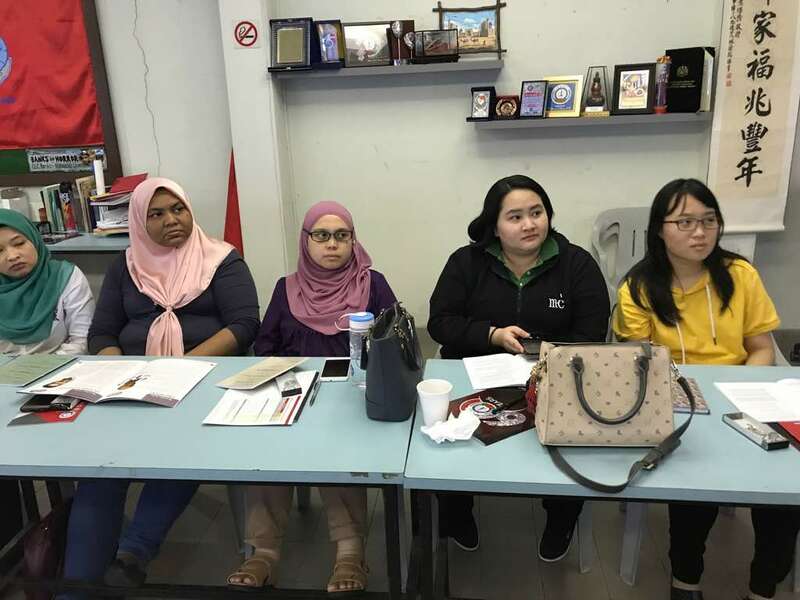 4th August 2018- NUBE SMJ welcomes NUBE members of MBSB Southern Region from Johor,Melaka and Negeri Sembilan at NUBE Office in Johor Bahru. The half day Induction Seminar was conducted by Branch Secretary Bro. Tan Eng Hong, Bro, Kamarudin,Bro Sharifuddin and Sis Evelyn Chan. During the Induction various topics were discuss including feedback on the Collective Agreement. At the end of the seminar there was a dialogue session with the Branch Officials and members are looking forward to participate in the future activities of NUBE.